On the mob spawner permission you can now use the permission spawnercraft. * and It will not include the mob spawner placement. This is useful so that players can't place the mob spawner and so that you can use this permission and It will not include the placement event. Example: If I give NateD101 permission for all the crafting I would use the spawnercraft. * ,but this does not include the placement of the mob spawner. 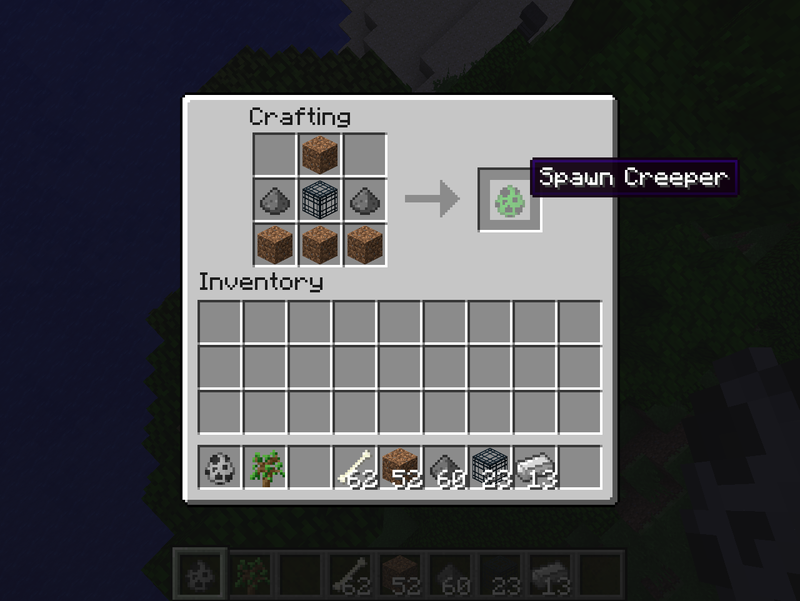 Use the permission spawnercraft.noplace if you want them to be able to place It.